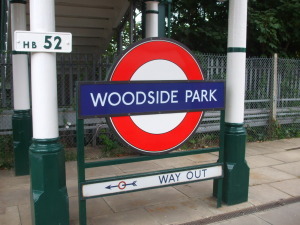 The Woodside Park Garden Suburb Residents’ Association (formerly The Woodside Park Ratepayers’ Association) was founded in 1935. The Association covers the 863 households in the Woodside Park Garden Suburb estate located in north London and bounded by Dollis Brook to the east, Folly Brook to the north and Finchley Golf Course to the south. It includes the Friends of Riverside Walk organisation and it is affiliated to the Federation of Residents’ Associations of the London Borough of Barnet (FORAB). The Residents’ Association exists to preserve and improve the amenities enjoyed by its members in Woodside Park Garden Suburb and, where appropriate, elsewhere in the Borough of Barnet. It does so principally by meetings and correspondence with the Council, the Metropolitan Police and other service providers including, in particular, our Member of Parliament, our Ward Councillors and our Borough Commander. It also arranges various social activities for its members. 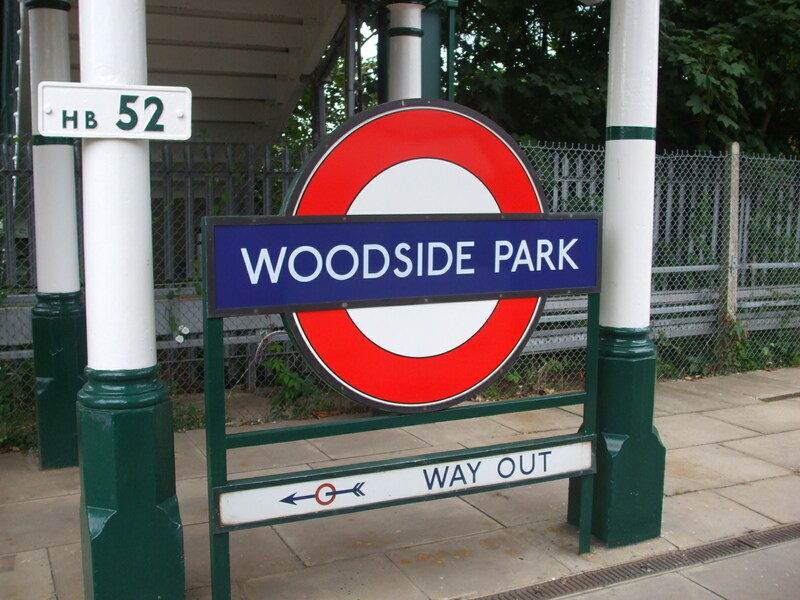 Membership is open to all residents of Woodside Park Garden Suburb. The annual membership fee of £2 per household is collected by members of the Association’s committeewho visit householders during the months of April, May and June in order to hear their views on the work of the association.